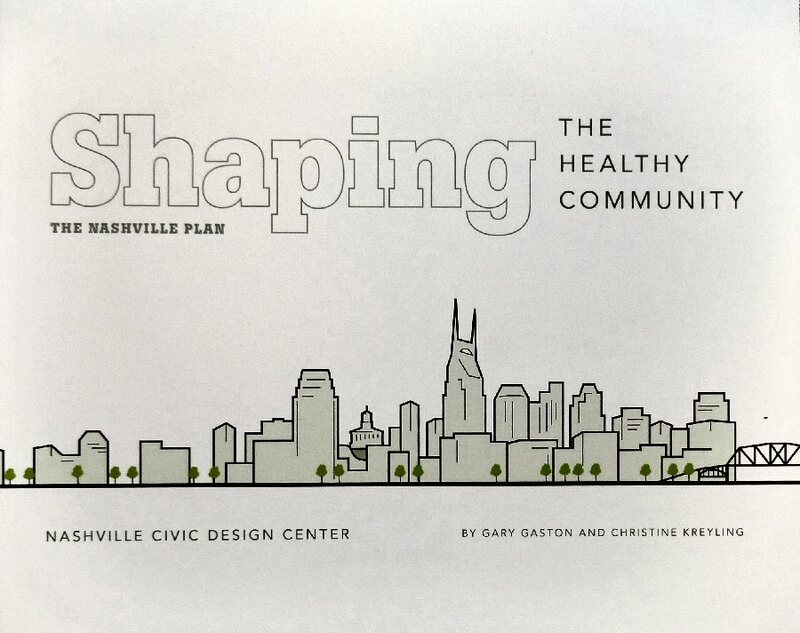 On Wednesday, April 13, 2016 Mayor Megan Barry, authors Gary Gaston and Christine Kreyling, and dozens of community dignitaries and employees of the Civic Design Center and Metro Public Health Department gathered for a public celebration to mark the release of the organization’s most recent publication – Shaping the Healthy Community: The Nashville Plan. Nashville’s Mayor Megan Barry at the Metro Public Health Department. The undertaking – a partnership of The Nashville Civic Design Center and the Metro Public Health Department – was announced in the Fall of 2011 and has been over four years in the making resulting in a gorgeous hard and soft cover bound 352 page book published by the Vanderbilt University Press. The event kicked-off with a meet and greet, book signing and some delectable light refreshments before Dr. Bill Paul – Director of the Metro Public Health Department – set the proceedings in motion with remarks on how the ambitious project tied together the important themes of housing, neighborhoods, workspace, businesses and design while pointing out the fact that the building for this gathering was meant to be a model for a healthy workplace. He then turned the meeting over to authors Gaston and Kreyling who thanked the over 250 contributors to the project along with shout-outs to workers and staff at the local city government agencies, Metro Public Health and Vanderbilt University for their tireless commitment in helping with the years of research required in helping finally Shaping the Healthy Community: The Nashville Plan see the light of day. 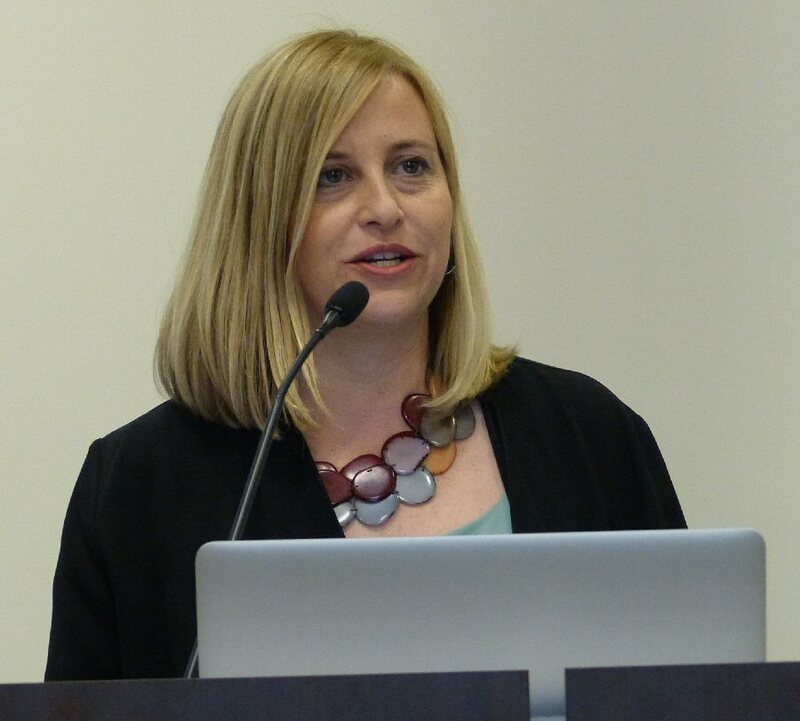 Mayor Megan Barry expressed excitement at being in attendance and revealed that she has utilized many of the Civic Design Center’s other publications during her term so far. Barry said a lot of her energy in guiding the city of Nashville to a better and healthier future is going to focus on housing, transit and park design with an emphasis on doing things “the right way” by focusing on strong neighborhoods. 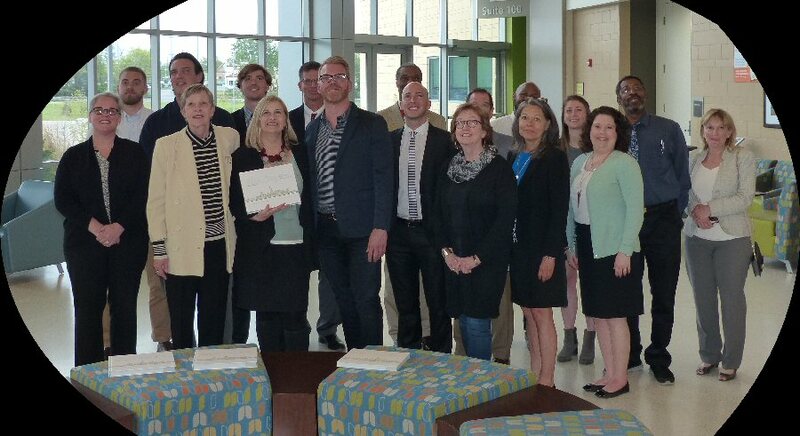 Shaping the Healthy Community: The Nashville Plan – an ambitious and impressive project. The new book is an actual road map on how to get there. Gaston remarked that the concepts therein are not just theory and conjecture as many have been – or are in the process – of already being implemented in Music City. 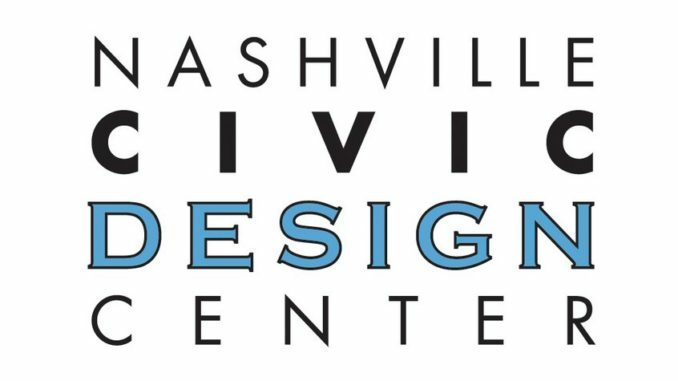 Inside readers will discover an analysis of Nashville, Tennessee, using the “transect,” an urban planning model central to the New Urbanist and smart growth movements. By considering the seven “transect zones” – natural, rural, suburban, urban, downtown, centers, and districts – the book provides a diagnosis of the health-promoting and health-defeating aspects of each. Strategies tailored to each zone focus on six built environment factors that impact health: neighborhood design and development, transportation, walkability and pedestrian safety, food resources, housing, and open space and parks. Individual chapters include case studies of specific neighborhoods, contributions by experts, infographics, site photographs, and detailed before-and-after visualizations. Shaping the Healthy Community presents real-world facts, policy recommendations, and design strategies to enable health and planning professionals, developers and designers, educators and community organizations to build places in which healthy practices can be part of daily life. Members of the team gather with the Mayor for their photo op.